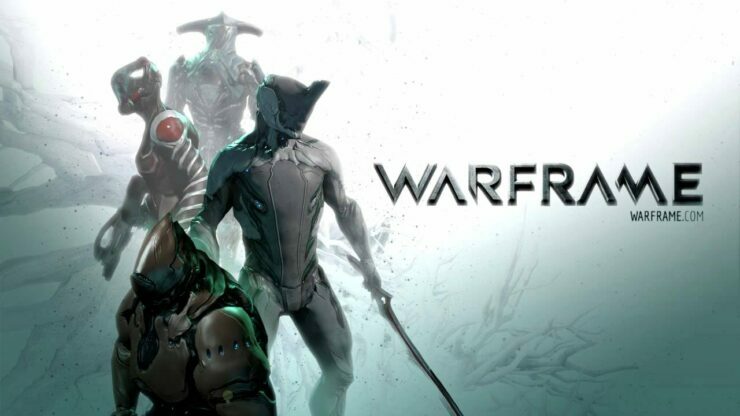 Warframe remains one of the most successful free-to-play action games on PC and consoles. After launching on PC and PlayStation 4 in 2013, it became available to Xbox One players in 2014; last year Warframe launched on the Nintendo Switch, too, and Dave had a lot of praise for it in our review. With the growing number of games enabling full cross-platform play across all these platforms, Warframe fans have repeatedly asked the developers at Digital Extremes whether there are any plans for that. Yesterday, during the first official live stream of 2019, Creative Director Steve Sinclair provided an honest response to the question. As a player, I would love it. As a developer, it’s one of the highest-risk things we can do. Because a lot of the games that are doing it (and it’s still very early days for this), a lot of those games came late to the platforms and had different negotiating environments to establish their contracts. On top of that, we are a game that is constantly changing. We change the game modes, we change the gameplay. We do huge, huge swings constantly. It is something that we’re all interested in and we do discuss it. Although we would like to do this, it is something I don’t think that we can promise right now in January. Maybe there are different degrees of this. One that we’ve been talking about is allowing you to share progress between the platforms, share items, something like that. Those things are a lot more doable than getting everything in sync and doing complete cross-play than it is a sudden, overnight switch. The big issue is that cross-platform play requires full content parity between the platforms to work, which is a thorny issue with the certifications needed to push new updates on consoles. That said, Sinclair didn’t close the door for good and was more positive about getting cross-save into the game. The live stream also touched on the upcoming content planned to be released this year. Three new Warframes will be added and two of them were revealed to be called Hyldren and Wisp. An event called Wolf of Saturn Six will span about eight weeks, pushing the challenge bar for veteran players. A new player experience is also being prepared to better ease newcomers into the game, and there’s even a PvP race mini-game they are preparing. Lastly, TennoCon 2019 will take place on July 6th.